According to Bazooka’s catchy songwriting style has a retro feel of the 1960s. These melodic musings feature three point harmony and a folk-rock vibe that calls to mind a nostalgic era of pop music. 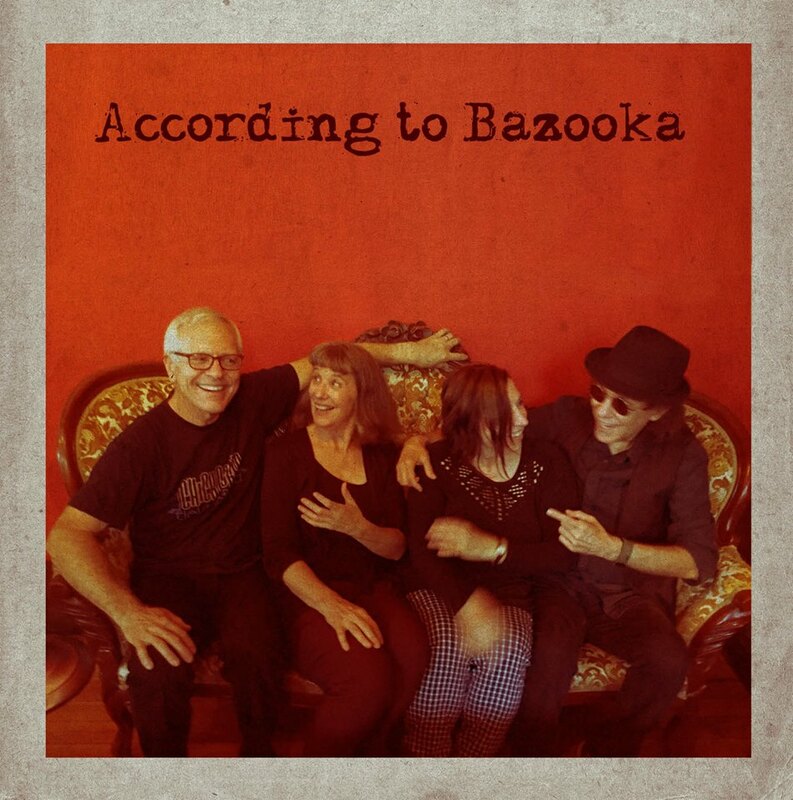 According to Bazooka features Richard Urbino (vocals, guitar), René Martucci, (vocals, accordion) and Jamie Knapp (vocals, upright bass). 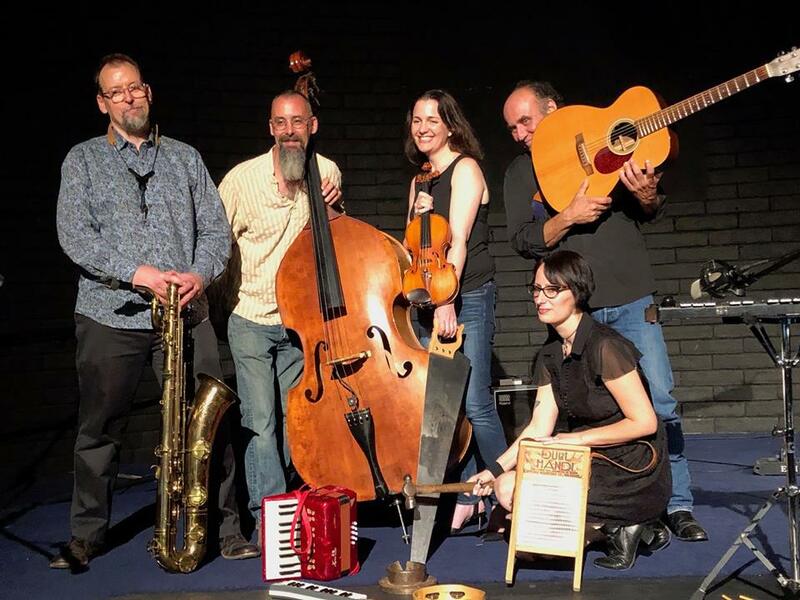 PROXY MOON’s music is rooted in folk, jazz, blues, country – fundamentally American music with an emphasis on original songs featuring strong, interesting lyrics and melodies delivered with spirited musicianship. They’ve been described by turns as esoteric, poetic, and irreverent, with a bit of a burlesque thrown for good measure.